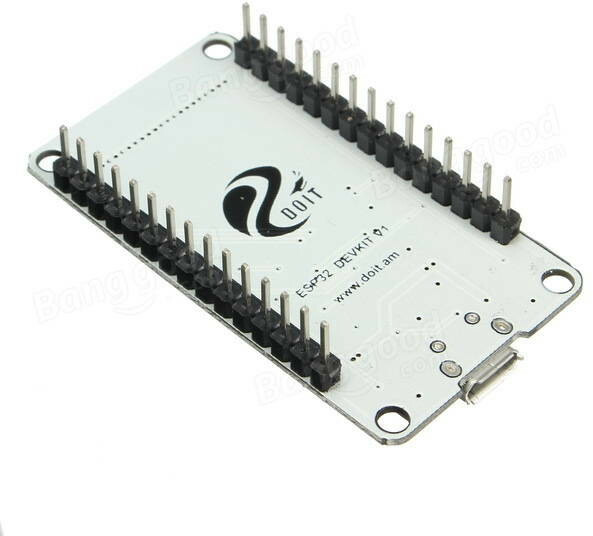 While you may have thought Wemos Lolin32 board selling for $6.9 plus shipping was already a decent deal, you can now buy a breadboard friendly ESP32 development board for the normal price of ES8266 board thanks to a promotion on Banggood selling 1,000 pieces of “Geekcreit ESP32” board for $4.09 including shipping, and valid until September 10, or while stock lasts. The ESP32 boards with pin labels on top are the ones that do not fit regular breadboards. The two main criteria I look for in an ESP32 dev board in this form factor are: 1) header pins are right next to module without a gap so they fit standard breadboards, and 2) there is a power LED (red) and a user LED (blue). That one is not too bad either, but as mentioned by @Varghese , you can get about the same price on Aliexpress. 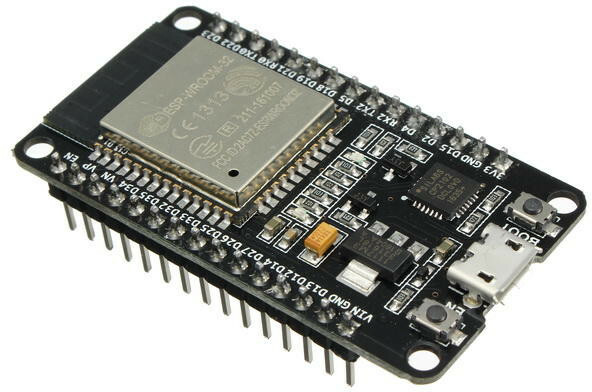 Can someone tell me why is everyone comparing its price with esp8266 boards? Also why the banggood hate? My boards came and they had the rev 1 chip in them. So, that’s a win. Yay!